Today I am here with Spellbinders and creating with their Monthly Card Kit for December! This one is called 'Winter Wishes' and it has terrific rustic feel with a warm holiday spirit! But an added bonus for their subscription is you are also able to purchase many o the items in the kit separately. 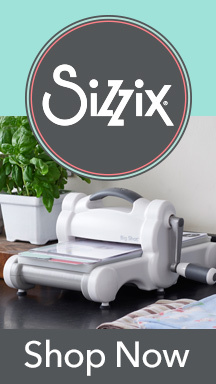 This is great for those times you get on a crafty roll and need more die cuts, paper or stickers! Or maybe you just love the stamp set and it is a MUST HAVE! Here are links to Spellbinders Inspiration (Blog, Gallery, & Videos)..
Spellbinders Card Kit Add-Ons/ Extras! There were a total of 5 cards I made using items from this kit! Click on the video below to see all the craft details!